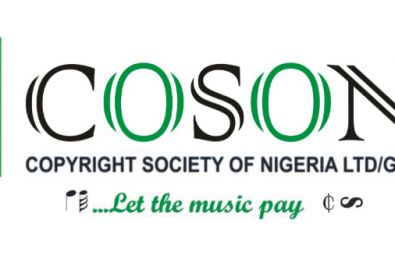 Case Study – COSON – Segun Awosanya & Co.
COSON is the sole collective management organisation (CMO) approved by the Nigerian Copyright Commission (NCC) to act on behalf of authors, composers, performers, and publishers of Musical works and owners of sound recordings in Nigeria. Visdav Consulting (the consulting arm of Segun Awosanya & Co) is the COSON licensing Consultant for FCT and in recognition of our remarkable achievements in the enhancement of the revenue of the organisation an award of Honor was bestowed on the firm. The award in the words of the COSON General Manager is “…in recognition of your outstanding contribution to the promotion of the copyright culture and defense of the rights of creative people in Nigeria”.